For the Numenera games I’m planning on running I’m expecting it to have all sort of weird elements, from out of the ordinary locations to odd NPCs and even stranger antagonists. From my previous posts, I listed some very broad influences where I want to take my Numenera adventure campaign titled “The Paranoid Automaton.” A great source for my ideas when I was running fantasy games a few years ago was music. I would listen to orchestral music from movies like The Empire Strikes Back and Lord of the Rings as I thought up of encounters and characters that the players would be exposed to. With Numenera I’m finding alternative/space rock to my liking to get my mind on the weird and unexpected. 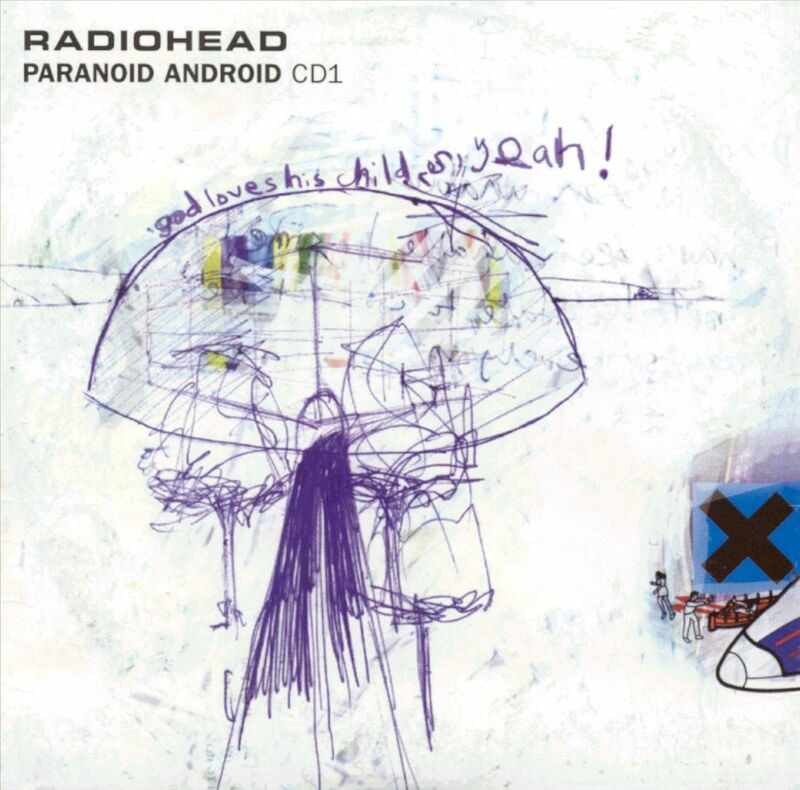 If I had to give a soundtrack to my adventure campaign it would have to be Radiohead’s Paranoid Android,to which my campaign is named after. It’s a song that’s composed of different musical sections, each having their own characteristics with a kind of punk-experimental feeling to it anchored by lyrics which fill the spectrum from grandiose to the very strange.